Inspired by Waldorf education, biodynamic agriculture, or Rudolf Steiner's anthroposophy. FBEIBA's purpose is to cultivate collegiality, networking, and best practices in this emerging field. We gather annually in the fall, in different regions of the country to further our mission. Join the FBEIBA Discussion Group! The FBEIBA Discussion Group is a place for educators to ask questions, share ideas and resources, and connect with each other. 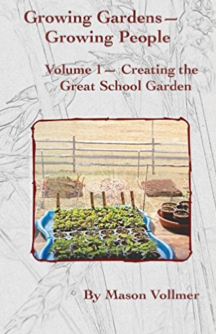 Growing Gardens—Growing People: Volume 1—Creating the Great School Garden is about designing a K-12 school garden with examples of seasonal projects, specialty gardens, and developmental aspects of gardening, as well as discussing seasonal rhythms, sustainability and curriculum integration. It is full of ideas to inspire educators interested in developing learning gardens at their own school. The author, Mason Vollmer, studied biodynamic agriculture, rural development, Anthroposophy, and Waldorf education at Emerson College in Sussex, England. 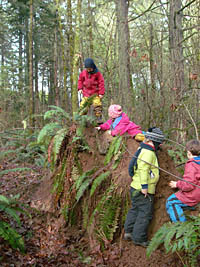 He has helped cultivate many educational gardens, including: Camp Joy in Boulder Creek, CA; Kainos Work Activity Center in Redwood, CA; Summerfield Waldorf School in Santa Rosa, CA; Kimberton Waldorf School in Kimberton, PA; and Camphill Soltane in Glenmooore, PA.
Abbot Hill in Wilton, New Hampshire, is home to High Mowing School, a Waldorf boarding high school, and Temple-Wilton Community Farm, one of the first biodynamic community supported agriculture (CSA) programs in the U.S. Also nearby is the Yggdrasil Land Foundation, an agricultural land trust committed to protecting biodynamic farmland. The result of such close proximity has been an extraordinarily collaborative project between High Mowing, which purchased farmland adjacent to its campus, and Yggdrasil, which purchased the conservation easement rights. The protected land is now used by the school, and is also leased to Temple-Wilton to support its grazing and feed needs. 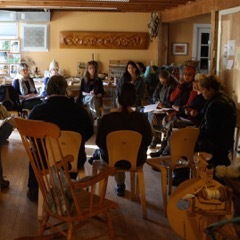 What Does Anthroposophy Have to Offer the Farm-Based Education Movement? 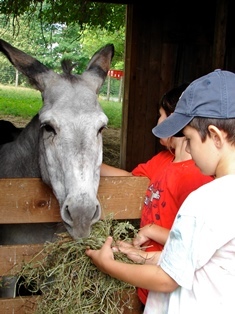 Live Power Community Farm offers the opportunity for elementary and secondary school classes to spend a few days on a working family farm. 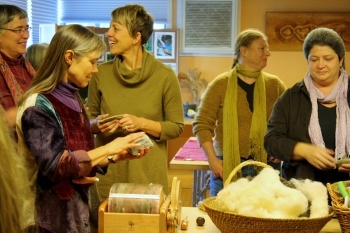 Since 1984, they have been the hosts for approximately 10 class visits a year, mostly, but not solely, from Waldorf schools and ranging from 1st- to 10th-grade classes, with some students returning one or more times during their school years. Their goal during the children’s visits is to help them encounter and begin to form a relationship with the earth’s life, as expressed by the many different plants and animals that constitute the farm, and to afford them an opportunity to develop hands-on skills that give them a sense of the meaning of practical, productive work. As farmers, we surround ourselves with plants and animals to which we contribute our time and energy. In caring for their needs and lives we become acquainted with their characters, qualities, and expressions. They provide our food and medicine and equally, or perhaps more importantly, they provide our inspiration. Every plant and animal on the farm provides food or manure or nectar or shelter or something for another. 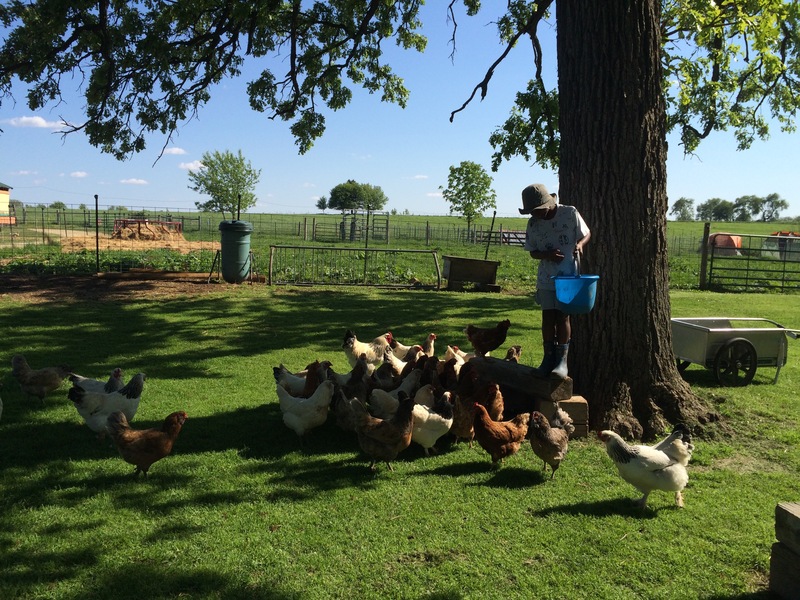 The farm is a vast and constant interchange; a realm of sharing, giving, and serving. As farmers we become conscious participants in this exchange. We can bring water or manure where it is needed. We can prune or weed or protect. If this husbandry is performed carefully and thoughtfully, the plants and animals will respond bountifully. 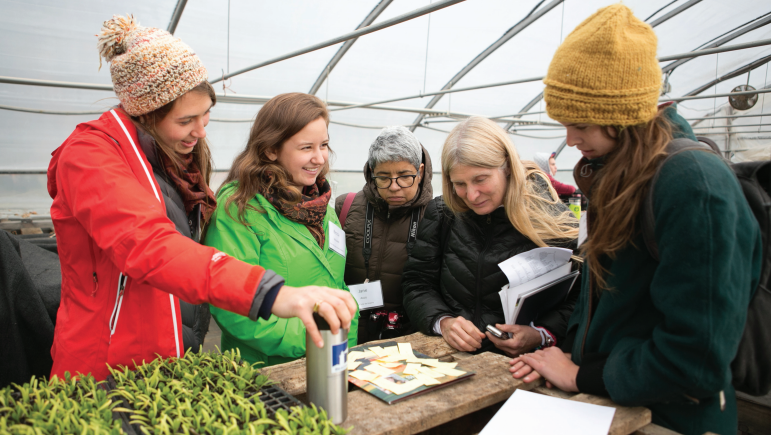 We hope to imbue the students who visit our farm with a sense of this interconnectedness. 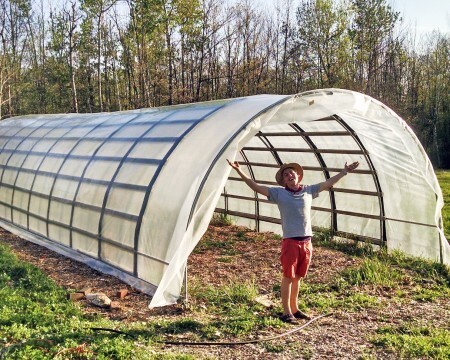 Visit the Live Power Community Farm website to learn more about the structure of their school program, as well as a list of farm activities and testimonials. 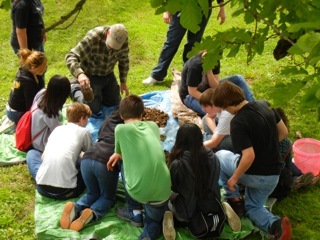 Looking for an educational center for a class field trip or family visit? 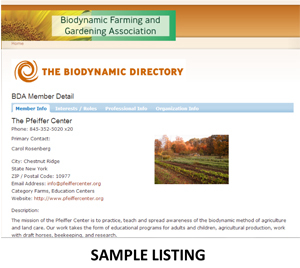 As a member of the Biodynamic Association you have access to the Biodynamic Directory where you can find farms, biodynamic groups, educational centers, businesses, and others who share your interests or region. Join now!